← Silicone Sponges – YAY or NAY?? I know, there’s a ton of these kinds of posts out there with BOATLOADS of ideas, but so often they are ideas you need to have skills for. 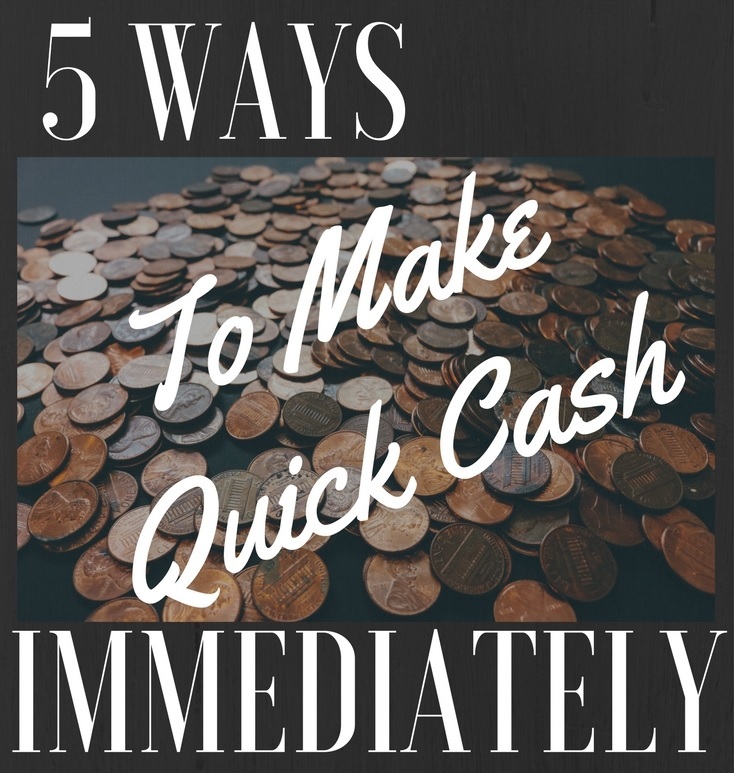 I’m always down for a few ideas on how to grab a few extra bucks, so here are 5 of my favorite and PROVEN ways I’ve pocketed some money without needing a special talent or experience at. 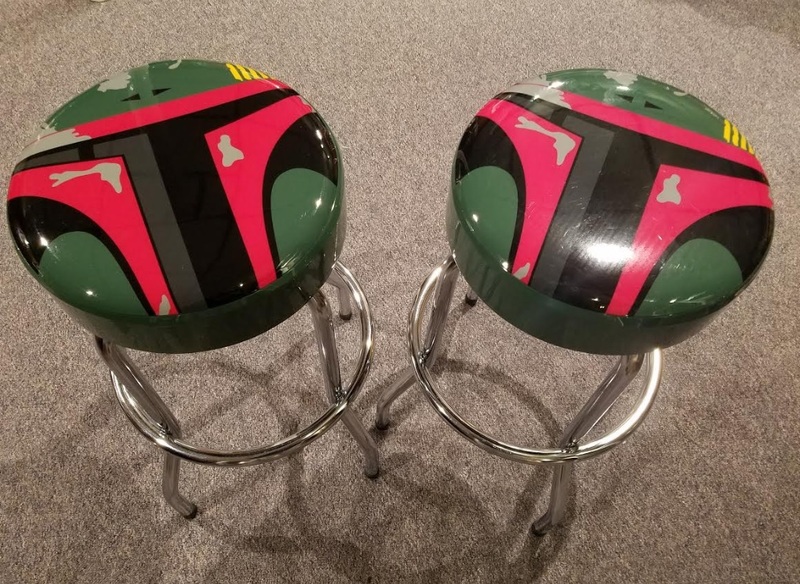 These Boba Fett stools are guaranteed to get some interest! 1. Join a Facebook Swap and Sell! Look for a local group, like a town or county group. Not only have I found some spectacular deals for things I really needed, but I’ve made some cash by putting some of my unused household stuff up for sale. In my neighborhood, it’s popular to also advertise “easy porch pickup” which means they will leave the item on their porch and you can tuck the cash under a mat or plant pot – makes swinging by and taking care of things much faster! Sales tip: unusual décor, collectibles and upcycled furniture sells! Things people can buy at Walmart new for the same price does not. I did this for quite a while and made a few hundred dollars at it. If you qualify, you are tasked to review a website, often with specific objectives (Find a red sweater in the menswear section, or pretend to check out using this checkout information), and you record yourself as you go through the site, noting any stumbling blocks or positive things about the site as you use it. Most tests take about 15 minutes and pay $10, with quicker tests paying a little less, longer/more involved tests paying more. 3. Sell Your Old Cell Phone to Gazelle.com! While you may not get the BIG bucks, your unused cell phone isn’t making you any money sitting in your top dresser drawer. With the cost of cell phones now, we can ALL use a few extra dollars for our next upgrade. Check the website for pricing, you can get a check to cash or a little more in store credit if you think you may like to turn around any buy something from them. Did you go shopping 2 weeks ago and realize you haven’t even pulled out that sweater you bought? Apparently you don’t love it as much as you thought you did in the store, so RETURN IT! 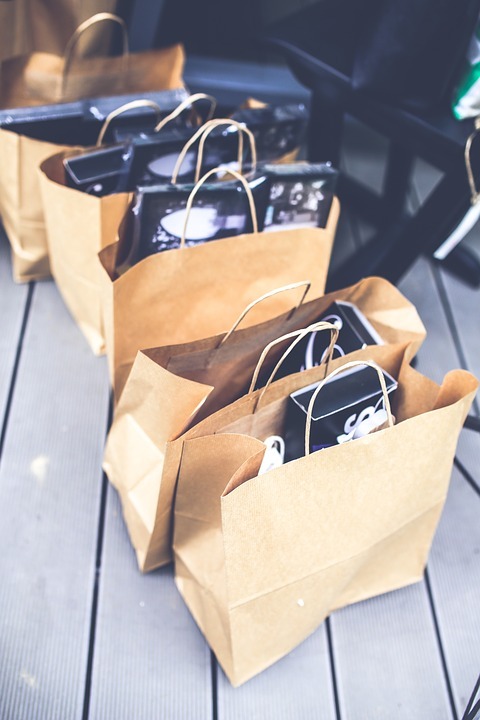 Most stores have decent refund policies, some will even give you cash for the return (but of course credit back on your checking account or credit card is still awesome!). I would be silly not to mention the good ol’ fashioned garage sale. There is a house on my street that seems to have a yard sale every Friday-Sunday, and more power to them! Don’t feel like uploading pics and setting prices on each individual item for a Facebook group? Just announce that you’re having a garage sale on it with a couple of sample items people will see and wait for people to show up! 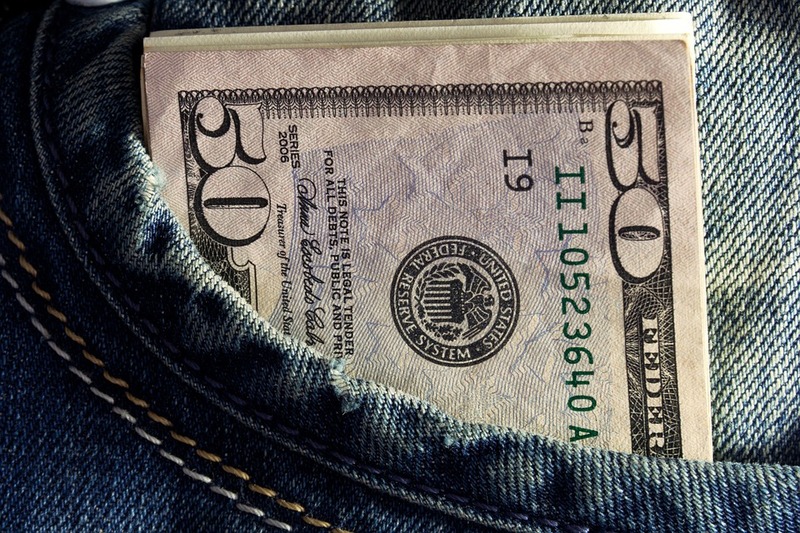 BONUS IDEA: Find Your Hidden Cash! We’ve all had it happen, you put on that jacket or pair of jeans, stick your hand in the pocket and VOILA, you find a bill you forgot all about! Check between/under seat cushions, check those winter coats, clean out the purse or backpack and look in the bottom for fallen currency. A short sweep once netted me $27 – woo hoo! PIZZA! Posted on October 23, 2017, in Money Savers, Random and tagged cash, easy money ideas, money, need cash now. Bookmark the permalink. Leave a comment.